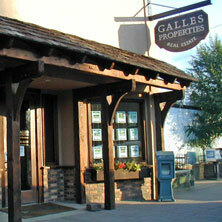 With our main office located in Pagosa Springs, Colorado, Galles Properties is home to the area’s leading team of real estate brokers, and has also been the leading Pagosa Springs real estate company since 2006. 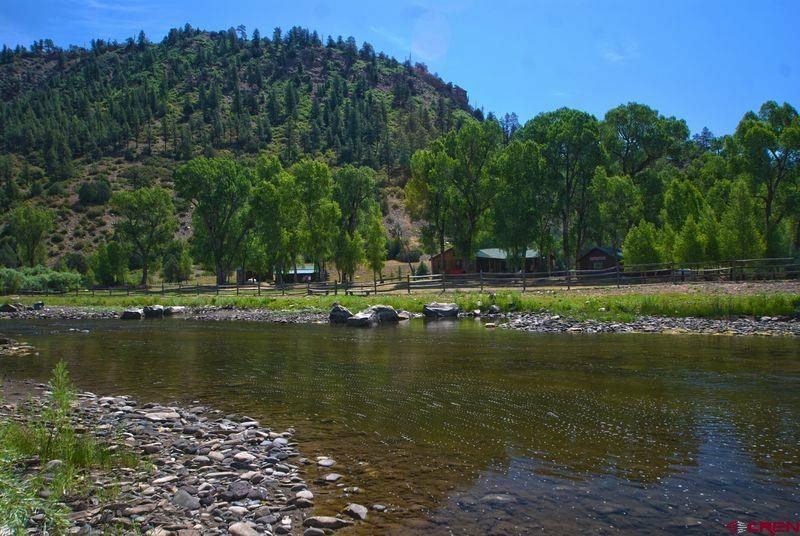 Galles Properties works with buyers and sellers of homes, land, commercial properties, luxury properties and ranches both in Southwest Colorado. 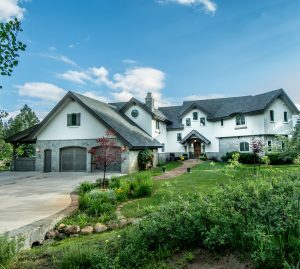 From riverfront homes and ski retreats to ranches and luxury properties, Pagosa Springs and Southwest Colorado continue to offer incredible values in all price ranges. 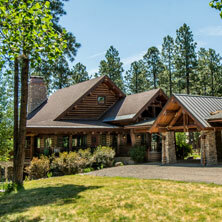 If you prefer to purchase land for sale bordering the San Juan National Forest, we can assist you with that as well. This area of the West continues to remain one of Colorado’s best kept secrets, and with more than 300 days of sunshine each year, limitless recreation opportunities, and access to millions of acres of National Forest, those who land in our corner of the world tend to stay a while. Become passionate about the Southwest Colorado lifestyle and enjoy and staggering mountain vistas when you purchase your new home with us. Galles Properties would love to help you discover the most beautiful Pagosa Springs homes and land for sale throughout SW Colorado. For more information on our Southwest Colorado real estate services, please email Galles Properties or call (970) 316-5100. We are here to help – we’d love to earn your business and help you find you your dream Pagosa Springs home or land for sale. 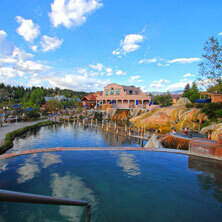 Call today to find the undiscovered, hidden gems of Pagosa Springs real estate!